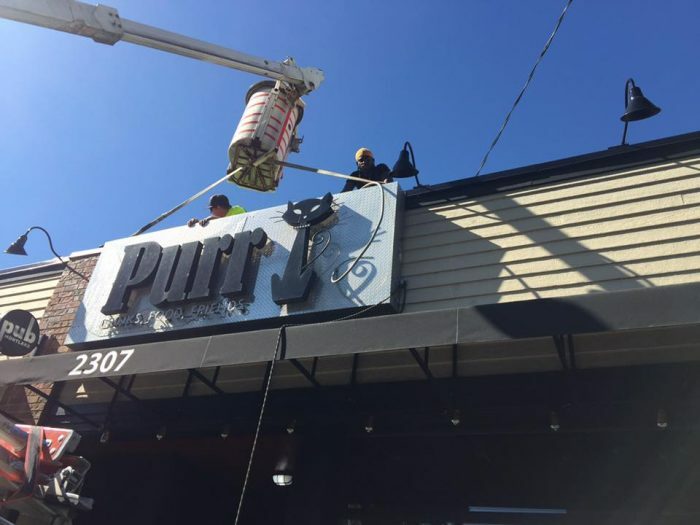 After weeks of remodeling and worry, Purr owner Barbie Roberts can breathe a sigh of relief as she and her team head into the final stretch leading up to the grand re-opening of the cocktail lounge at its new home in Seattle’s Montlake neighborhood. Roberts was forced out of her 9 year long residency at Purr’s original location on 11th Avenue on Capitol Hill after a drastic rent hike earlier this year. 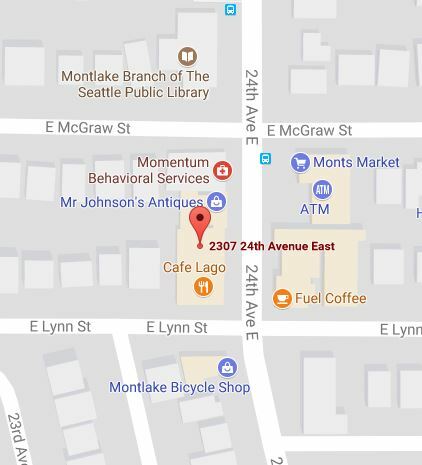 Months of searching led her to 2307 24th Avenue East at the base of Capitol Hill in the cozy residential neighborhood right across the canal from the University of Washington via the Montlake Bridge. 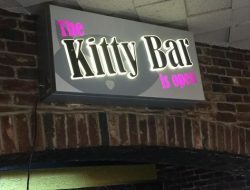 The doors will reopen this evening at 6pm, Wednesday October 4th with regular hours starting tomorrow when the bar will be open from Noon until 2am Mondays through Fridays, and 9am to 2am on Sat/Sun where the popular Purr Brunch will return. Our hours will be Mon – Fri noon to 2am, and Saturday and Sundays 9am-2am. We will be serving up a new full menu daily until 10pm, and Brunch on the Weekends until 2pm, then regular menu until 10. 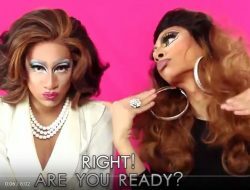 Marcus and Blacknail Productions will be back serving up Karaoke every Monday and Tuesday night from 9pm-1am. All Husky and Seahawks Games will be televised with sound every weekend! Great New Menu items to check out! Happy Hour will be Mon – Fri 4-7pm which will include 1/2 off All Appetizers and drink specials. Also new, is we are now pouring standard drinks as “singles”, but if you wish a double, just $2.00 more on everything! Stay tuned for our Halloween Party announcement, as well as our 12 year Anniversary! Regular Purr entertainer Dolly Madison will perform this evening starting around 8pm.